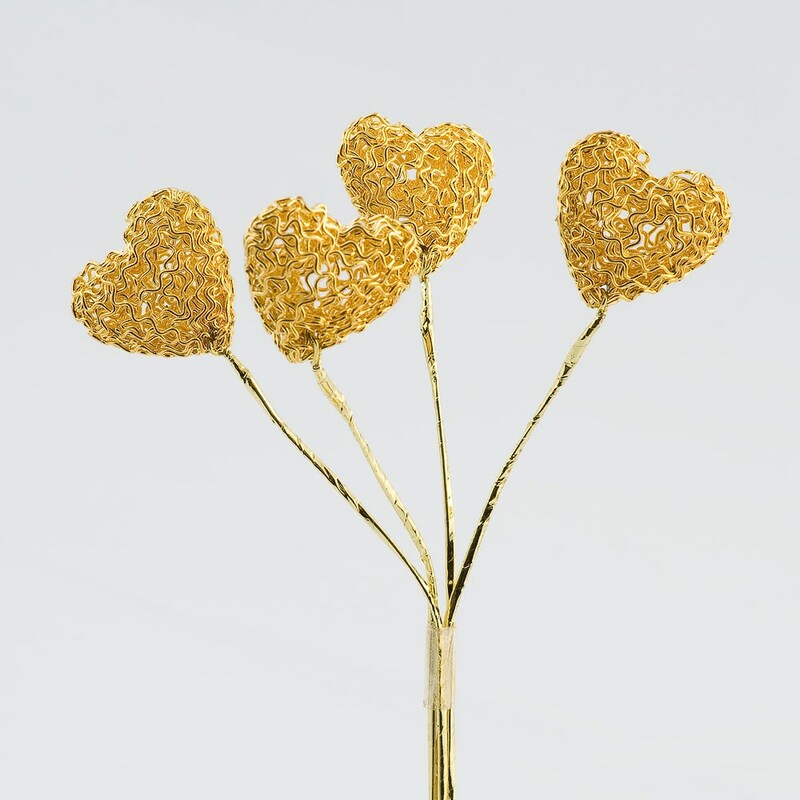 Our Contemporary Wire Mesh Hearts in Gold will add style to your Wedding Favours. 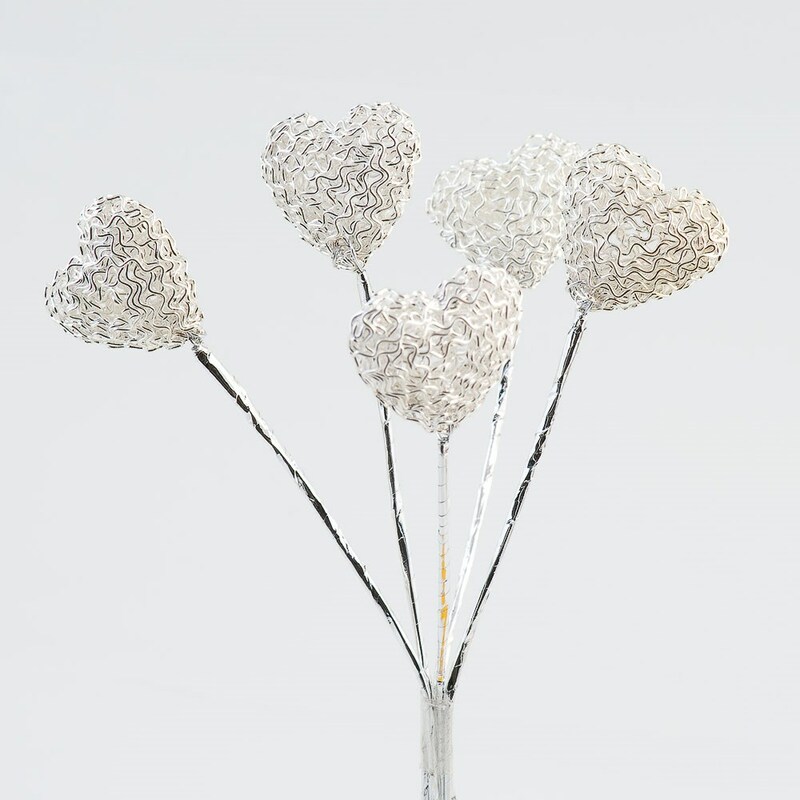 Each heart comes on a wired stem ready for you to attach to your box designs or they also look Stunning in the centre of Traditional Bomboniere style Wedding Favours.. 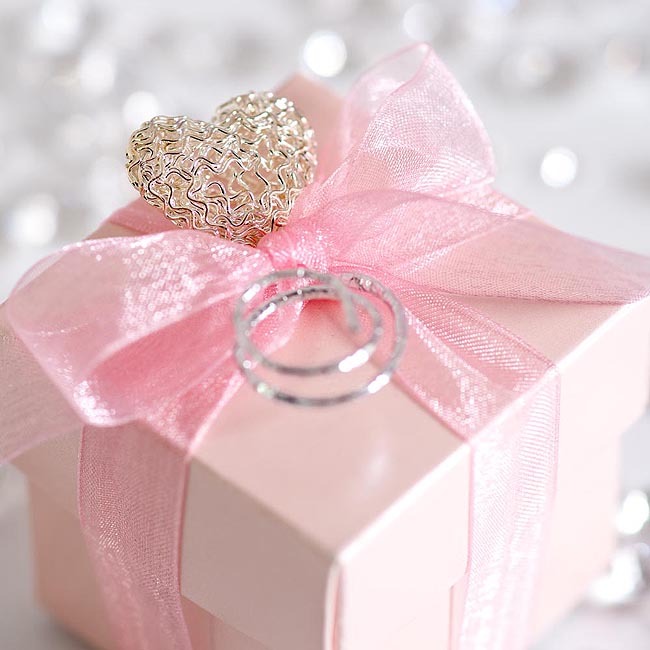 Size Heart 2cm x 2ckm on a 12cm stem.